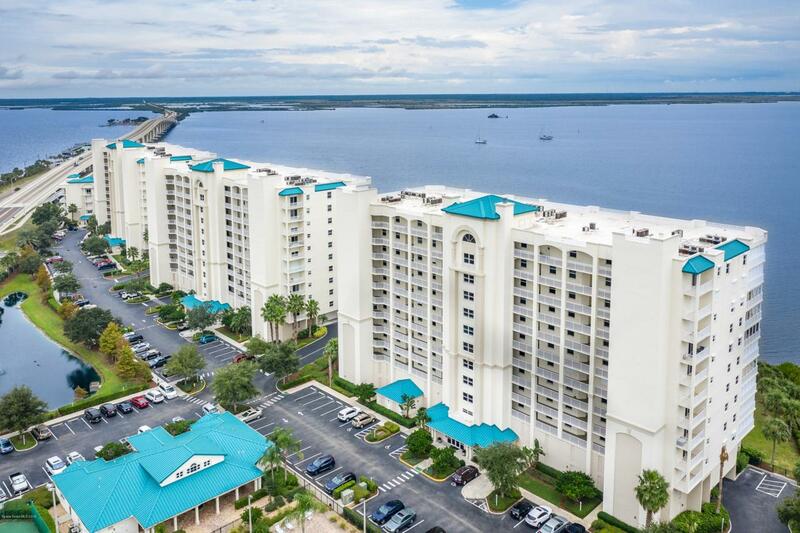 Intercoastal Living At It's Finest! 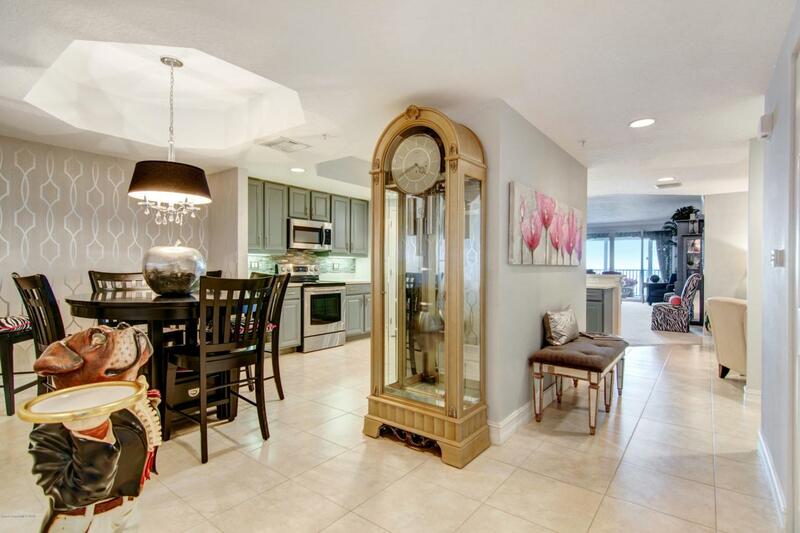 Welcome home to this wonderful direct riverfront condo located in Harbor Pointe. 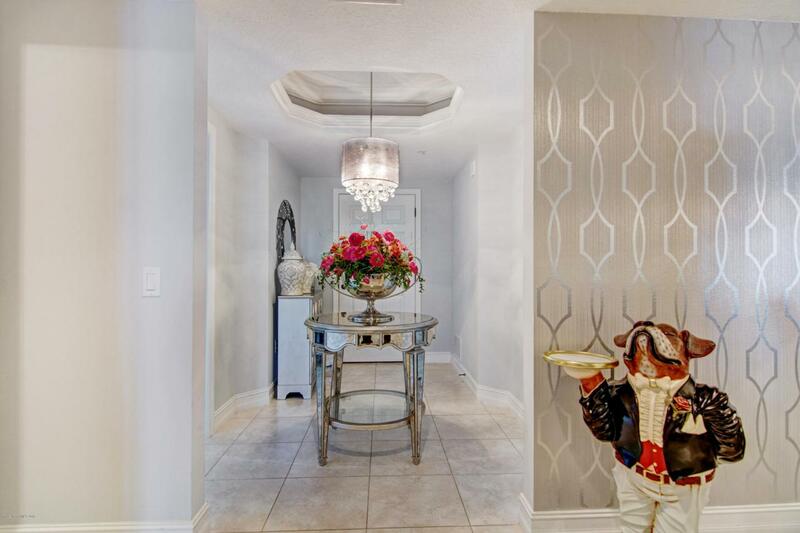 This condo sits in a great location & offers many community amenities. 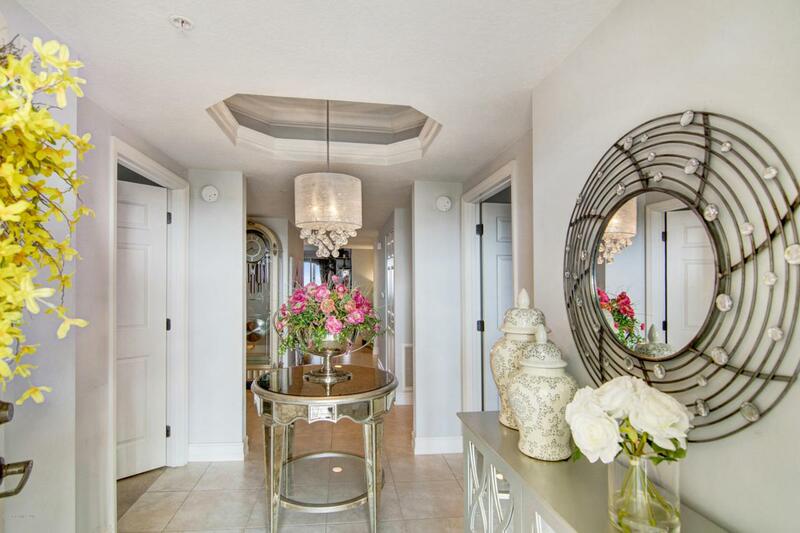 Complex has a welcoming clubhouse, gym, heated pool, lighted tennis courts and a private marina. Located close to the downtown area & Sandpoint Park which host community events. Magnificent views from the condo of KSC rocket launches, beautiful sunrises and the wild life. This three bedroom two bath Beacon floor plan offer many options with its extra room off the kitchen. Large master suite with jetted tub, double vanity & shower. This unit comes with a boat slip at the private marina. Launch your boat, jet ski or kayak right at your front door! Google Titusville Talking Points for City details.